Our daily lives are packed with little things that must be done. Errands, taking care of kids, making sure the bills are paid and last but not least, work. Who has the time to get all the small, but necessary tasks around the house done while maintaining a household? It can get pretty hectic. At Express Sewer & Drain, we understand this. It’s our mission to provide unrivaled plumbing services like faucet repair and replacement at unbeatable rates. Why? Because we have families, too. We know how stressful it can be to get all the little things done. 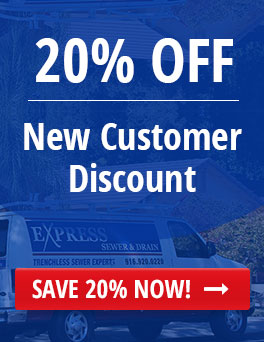 With Express Sewer & Drain, not only will you get the best rates in Sacramento for faucet replacement and faucet repair, you’ll get top-notch craftsmanship to go along with our impressive pricing. We do faucet repair and replacement right the first time. We guarantee all of our work in writing, and you never have to worry about who’s coming to your home. 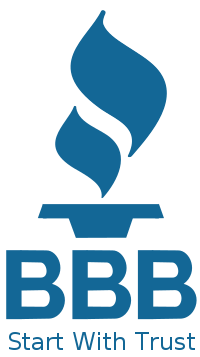 All of our plumbers are fully vetted for your peace of mind, and are licensed, insured and bonded. Plumbing fixtures are like anything else: they wear out over time. 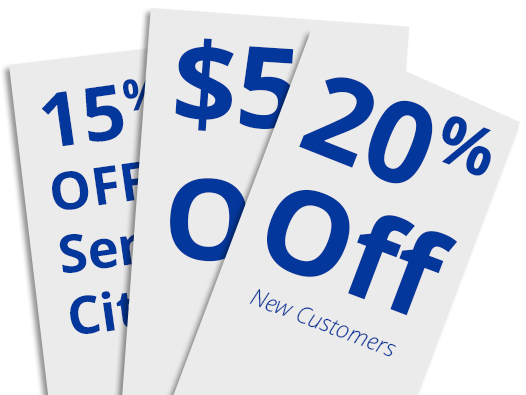 If you’re experiencing any problem whatsoever with your sinks, drains or faucets, Express has your affordable solutions. Even if you’re redesigning your current bathroom, kitchen or any other room in your home that requires sink and plumbing fixtures, Express Sewer & Drain is the plumbing company to call for full-service plumbing expertise. You never have to worry about whether you’re getting what you pay for and you’ll be impressed at how little you pay for our unrivaled craftsmanship and knowledge. Building An Addition To Your Home? Are you planning on building an addition to your home where a sink or shower/tub will be required? If so, call us for any general plumbing service you’ll need, including expert sink and faucet repair, installation or replacement. Have you recently bought a new sink for your existing bathroom? Then call us! We’ll quote you a fair, flat rate and you won’t find better craftsmanship anywhere! Leaky Faucet, Running Toilets, and Clogged Drain Pipes, What do I do?